Is spring cleaning on your mind? 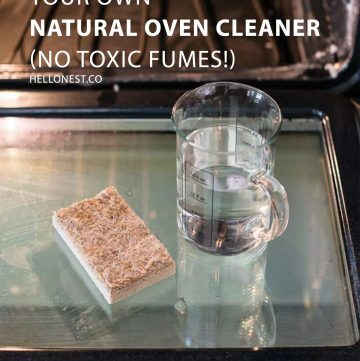 Forget the expensive household cleaners and toxic chemicals—chances are you already have everything you need for a clean, fresh home sitting in your kitchen. 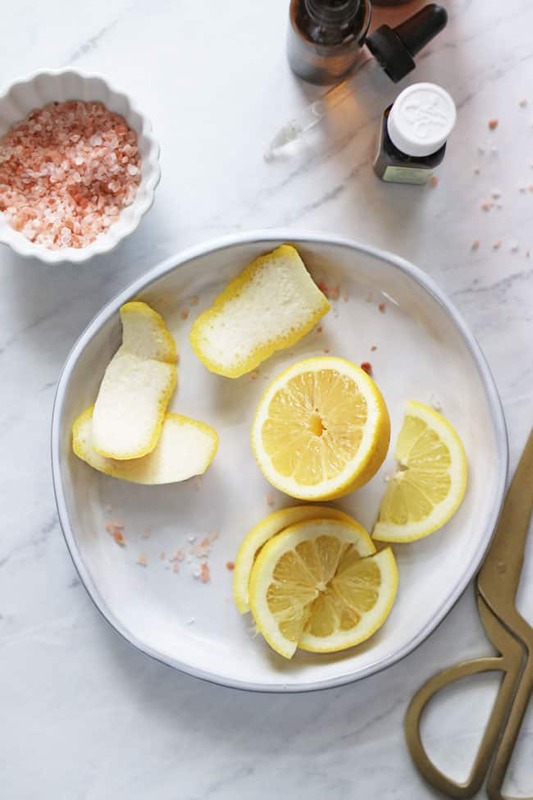 Whether you need to disinfect your countertops, shine your bathroom faucets or brighten whites, lemons can do it all. 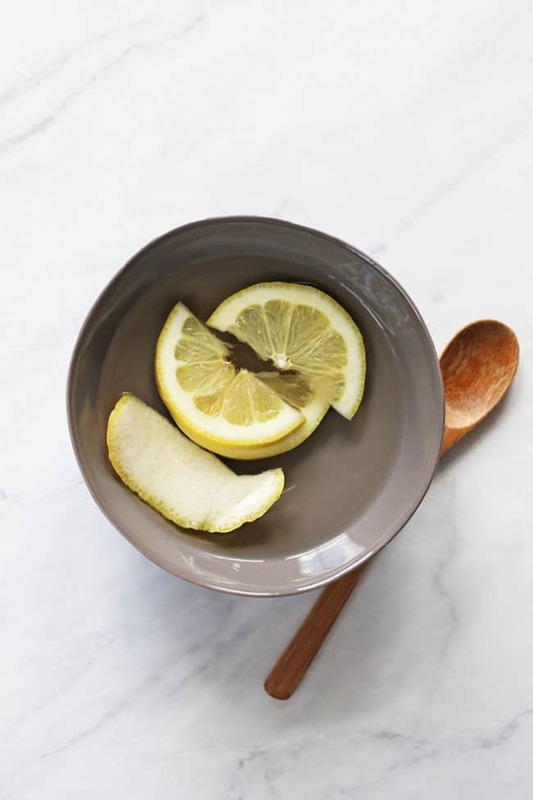 The acid in lemons helps kill bacteria while the fruit has a fresh, sunny scent, making it a versatile solution for all your spring cleaning needs. So why not pick up a few lemons on your next trip to the grocery store and make spring cleaning a breeze. 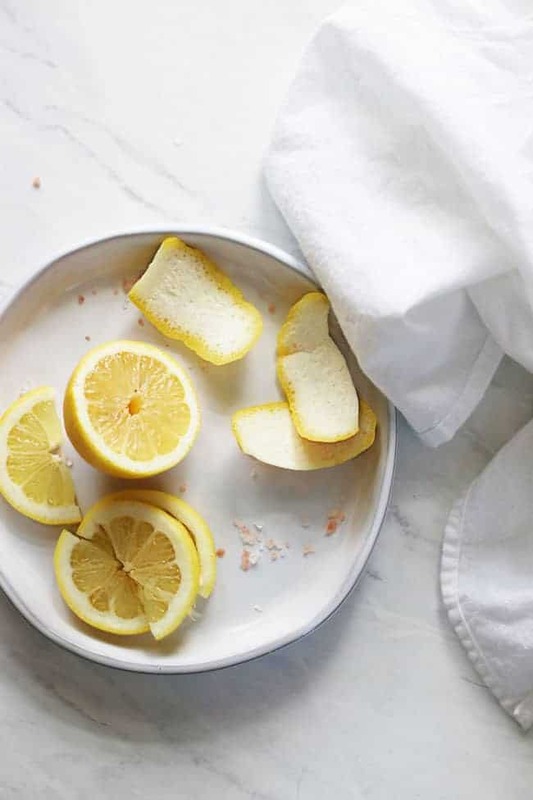 Here are 10 inexpensive and eco-friendly ways to clean with lemon. Peel the lemons and place the peels inside a glass jar. Fill the jar to the top with white vinegar, cover and let sit for two weeks. 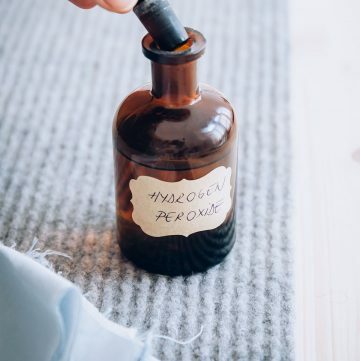 Pour the lemon-infused vinegar into a spray bottle and fill the rest of the bottle with water. 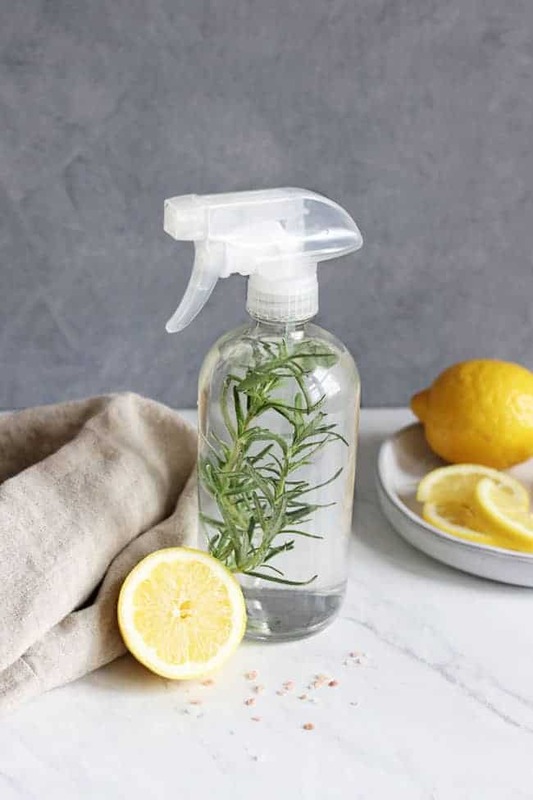 For additional cleaning power, add a few sprigs of rosemary. It will help boost your spray’s disinfecting power and add a soothing scent to complement the lemon. Keep your garbage disposal smelling fresh by placing several lemon peels down the drain and running your garbage disposal for 15 seconds. The peels will help disinfect the drain while the oils keep it smelling fresh. Microwaves can quickly turn into a dirty, smelly mess if you’re not careful. To freshen your microwave and get rid of lingering smells, fill a small microwave-safe bowl with water and several lemon slices. Microwave for five minutes, then wipe the inside of the microwave with a damp rag. Mix 10 drops of lemon essential oil, 3 tablespoons of lemon juice and a few drops of olive oil in a spray bottle. Add ½ cup water and give it a good shake. Spray onto dusty surfaces and wipe with a soft cotton cloth. 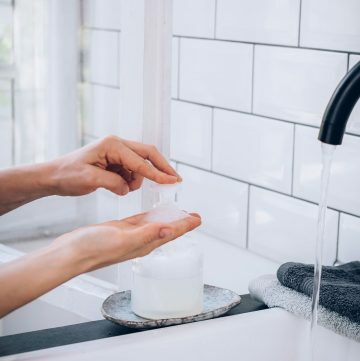 To make hand-washing dishes a breeze, pour ¼ cup lemon juice into a sink full of dirty dishes and let it soak for 20 minutes. When it comes time to scrub, you’ll be amazed at how the easily grease rinses away. 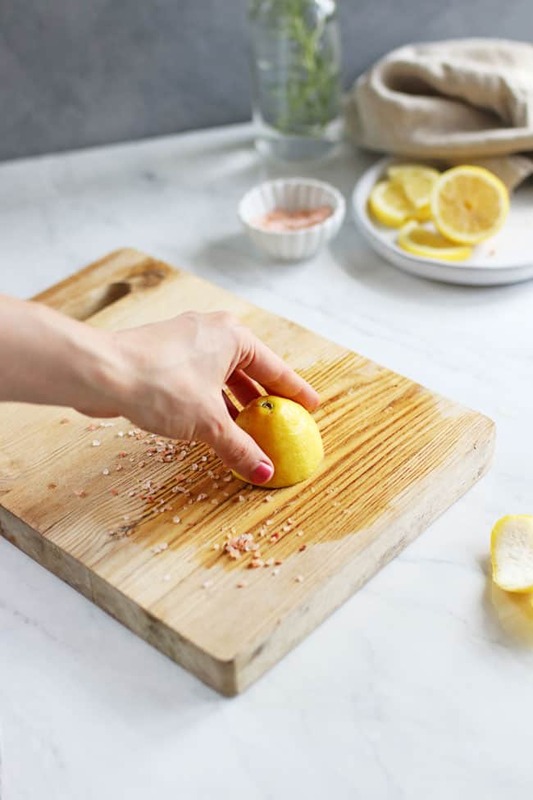 If your wood cutting board has picked up odors or stains, sprinkle 2 tablespoons salt over the board and rub with half a lemon. Rinse clean. Lemons are awesome when it comes to removing stuck on food from pots and pans. To use, sprinkle a few tablespoons of coarse salt into your pan. Then take a lemon half and scrub away. Wipe off or rinse with water after cleaning. Keep all your whites looking bright by throwing ¼ cup of fresh lemon juice plus 1½ cups hydrogen peroxide in the wash during the soak cycle. 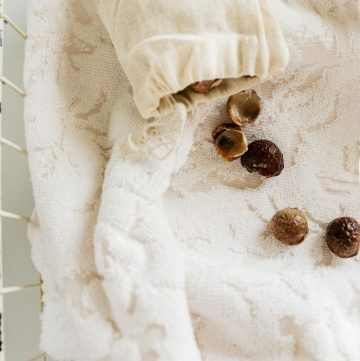 The citric acid will help bleach away stains and brighten dingy fabric. To boost lemon’s effectiveness, air dry your clothes in the sun. Tired of battling water spots on your silverware and faucets? Try wiping down metal surfaces with lemon juice to get rid of water spots in a jiff. The citric acid in lemon juice can help keep your plates sparkling and cut down on stubborn grease. Add a teaspoon of lemon juice to your dishwasher detergent to help fight grease during the wash cycle. Thanks for this post! I LOVE lemon for cleaning. I actually did a post about ways to use lemon, too. Don’t you love how versatile and affordable it is? Thank you for these tips ! 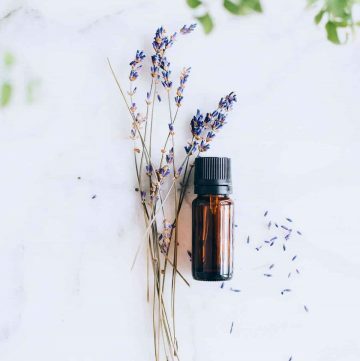 I’ve been looking for more natural ways to clean my home… I’ve been using tea tree oil + vinegar + water as an all purpose spray ( cleans glass too ! ) I’ll try your method too! !